The evolution of a classic. 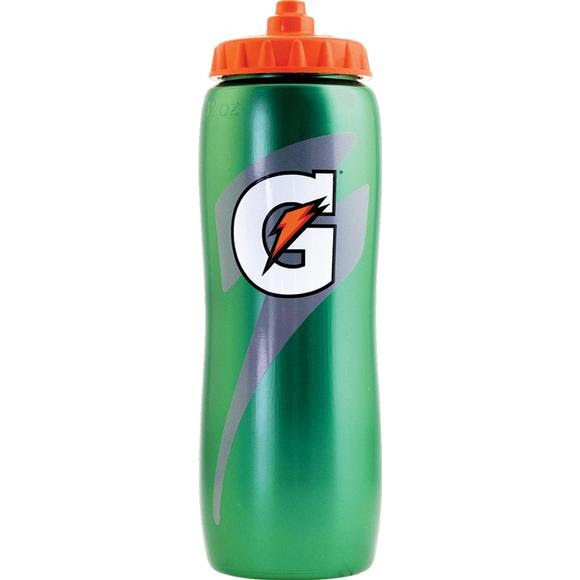 The hydration standard for team sports. Sleek, curved design allows for easy and versatile grip. Clear Hydro-View™ stripe lets you quickly check fill levels. Fast-Cap makes it easy to remove, fill and go. Bottle and cap are BPA free.